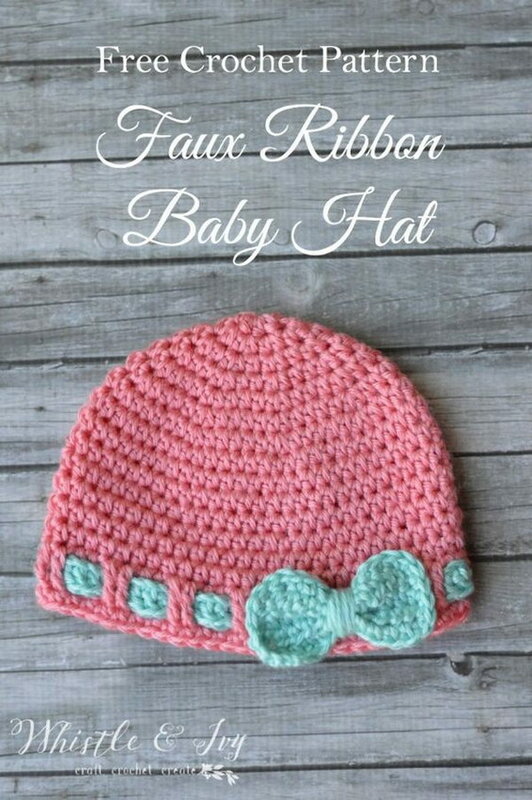 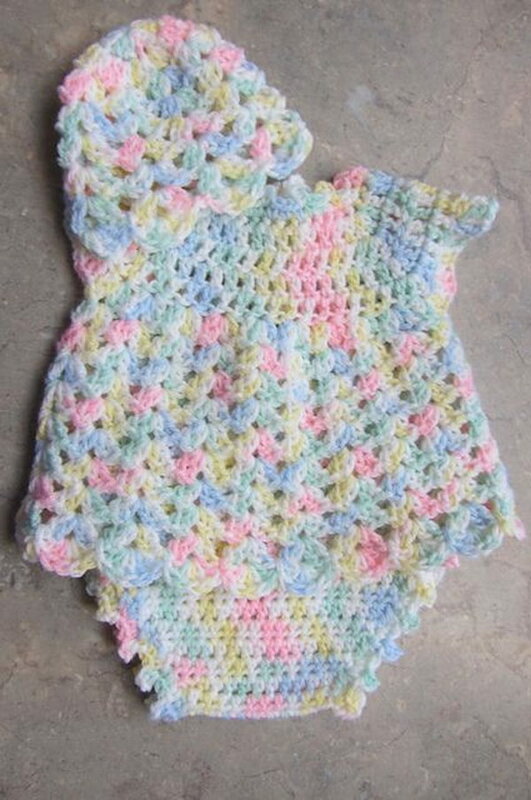 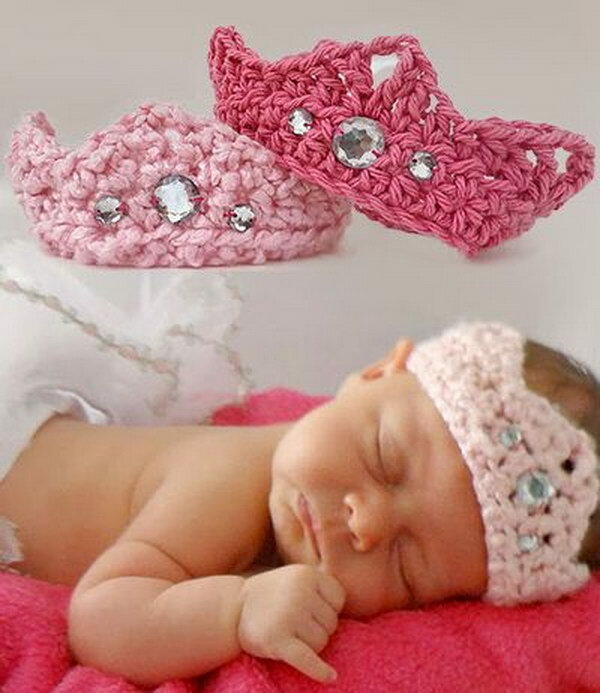 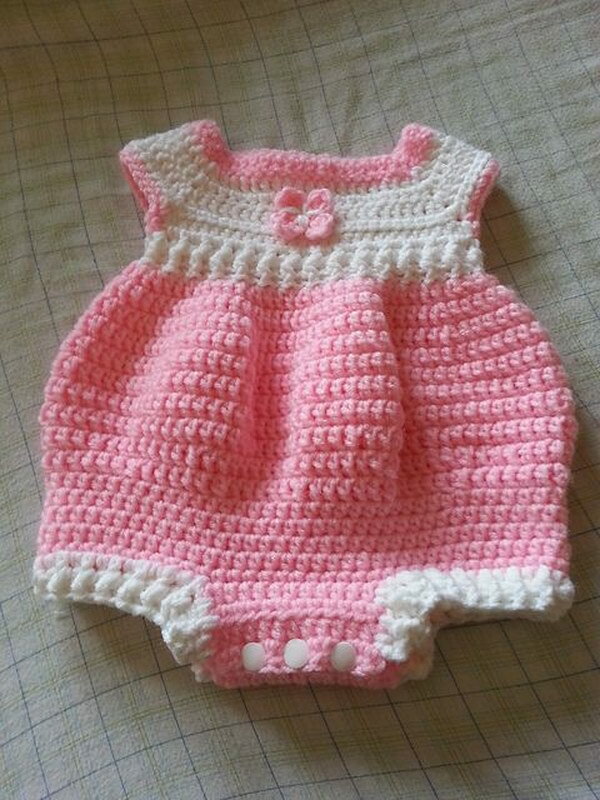 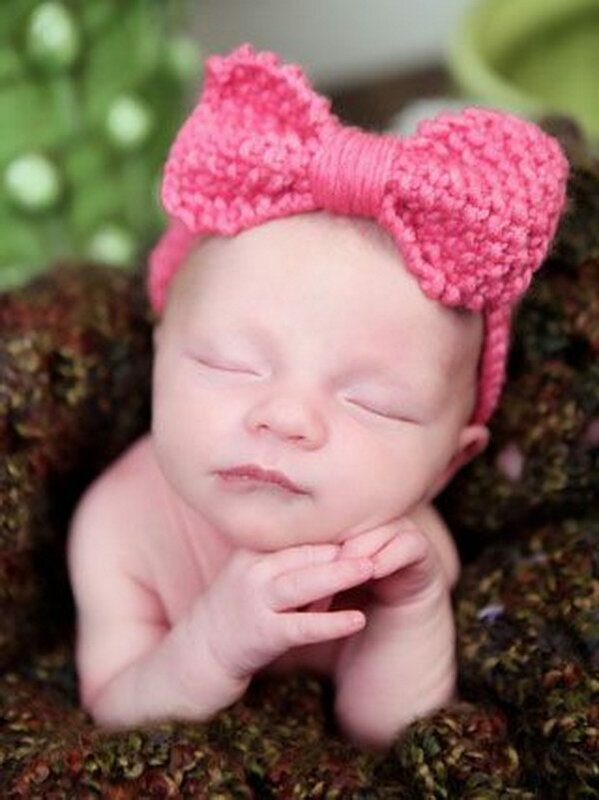 Crochet is a great choice for baby clothing and accessories, as it can be quite versatile and used in a lot of different ways depending on color and base material. 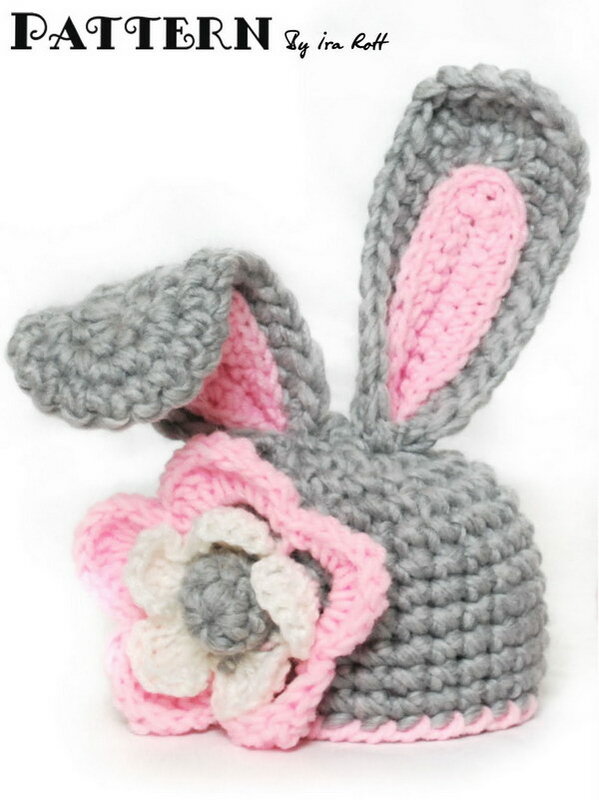 You can do and get almost anything in crochet, from cute hats, to onesies, to accessories and little accents. 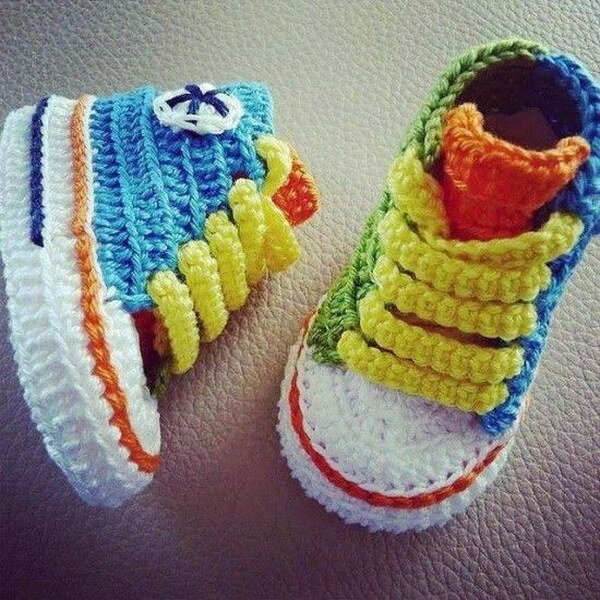 You can create different patterns in the pieces, using different knitting styles and techniques, but also by mixing colors, threads and textures. 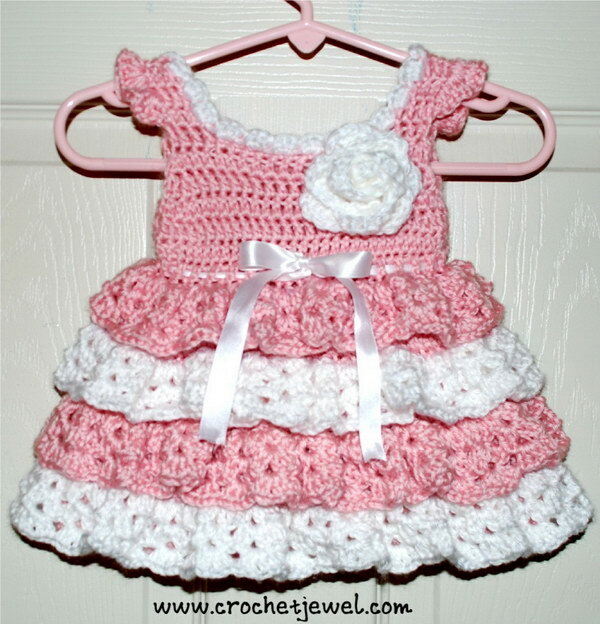 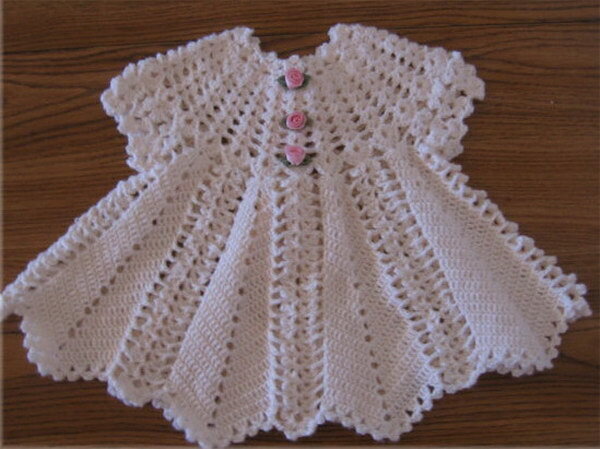 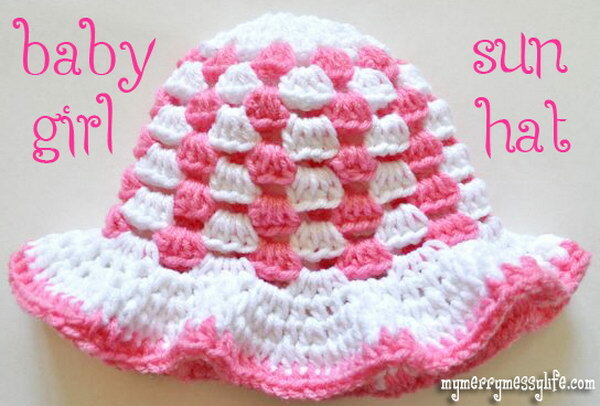 Crochet always has a handmade charm to it, whether you do it yourself, have it done by order or buy it from a store. 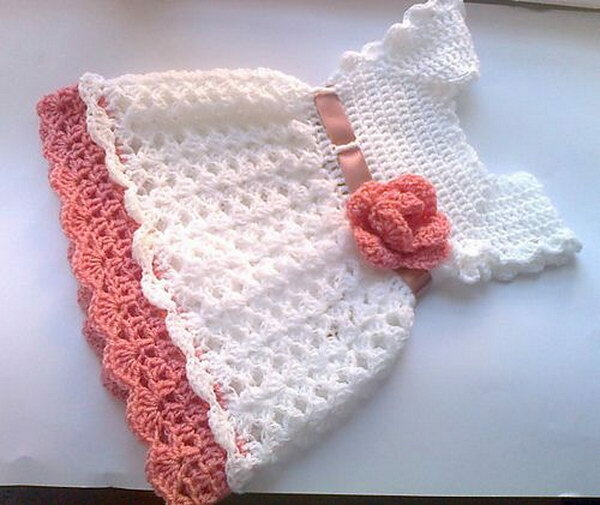 It is, of course, a lot more special, particularly when given as a gift to a new or expecting mother, if you actually make the piece by hand, as you can have your pick of colors and threads, as well as add personal and customized touches. 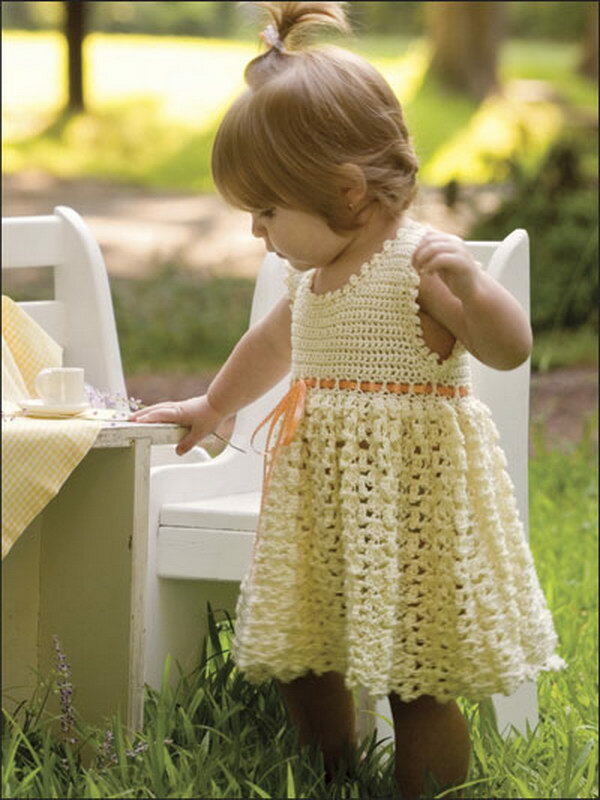 While it can seem heavy and too warm at first glance, crochet can be adapted and worn all year around. 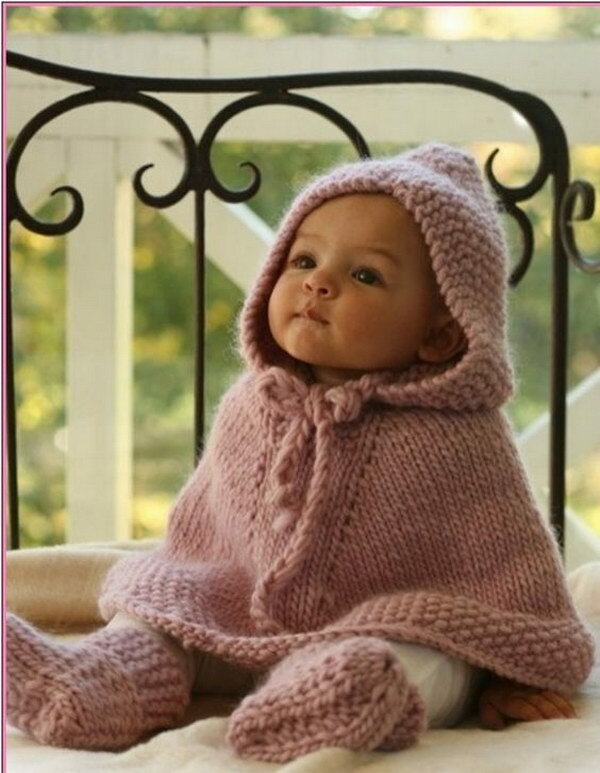 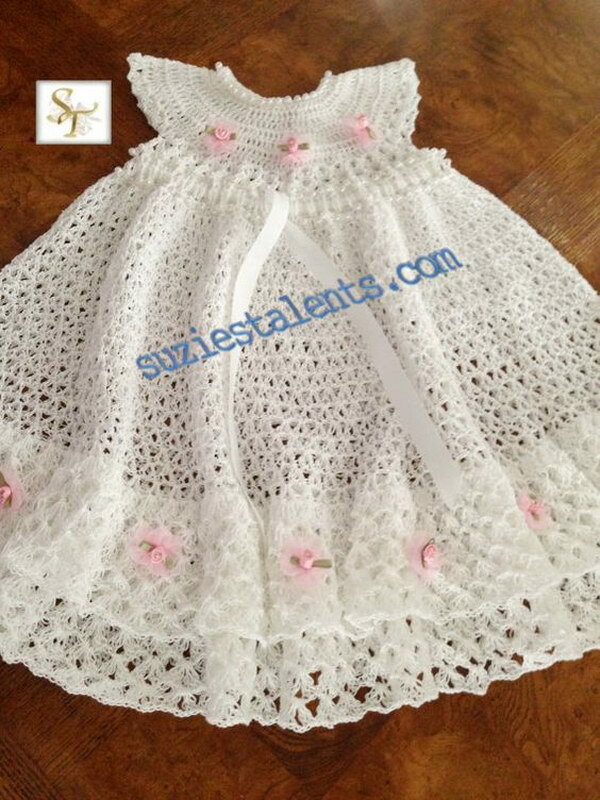 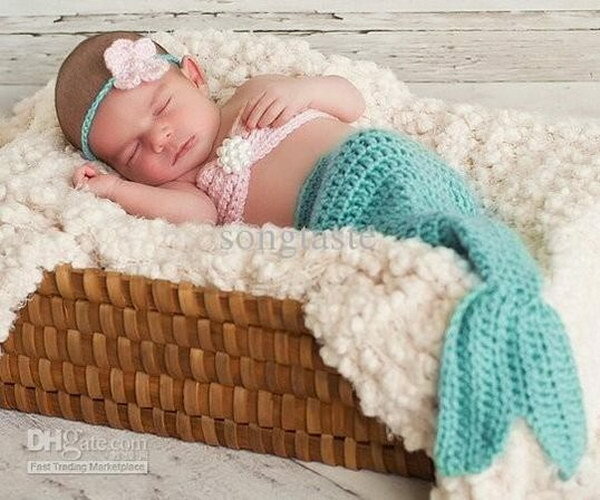 In fact, open knit patterns crafted with light colored, thin threads are especially beautiful on newborn babies in spring and summer. 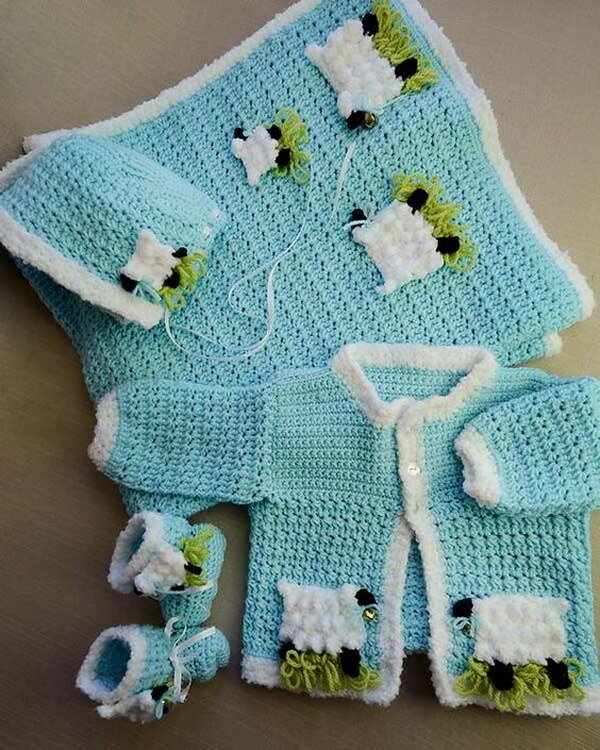 Something else you might not have considered is that, while crochet is more commonly used to craft full clothing articles such as onesies, sweaters or cardigans, it also mixes really well and looks gorgeous with other materials. 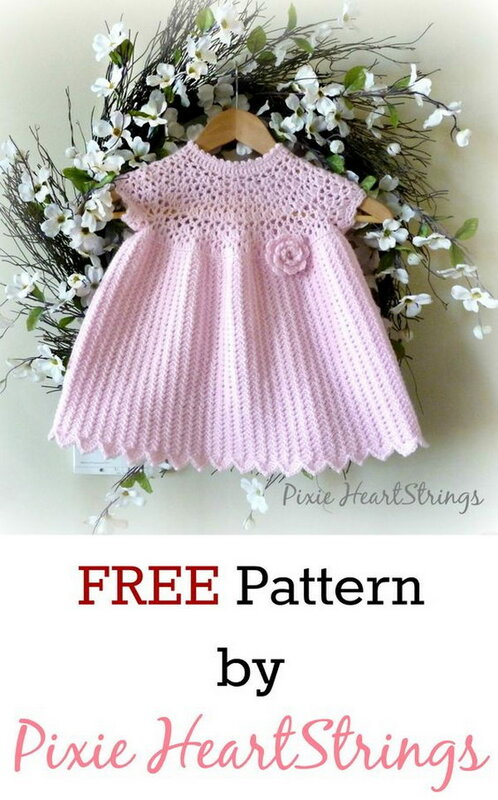 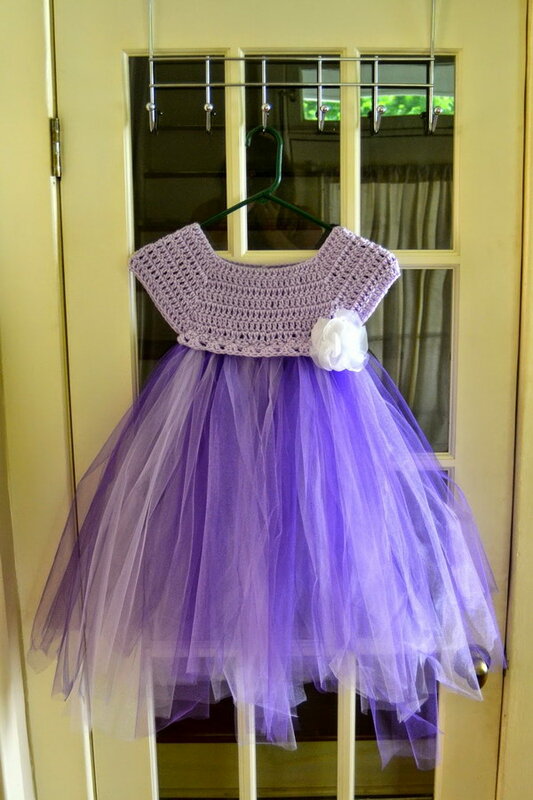 Making a crochet top to go with an existing skirt or pair of pants, for instance, can be quite a cool idea, as is making a personalized design to be applied on a plain piece, such as little flowers, cartoon characters or even the baby’s name. 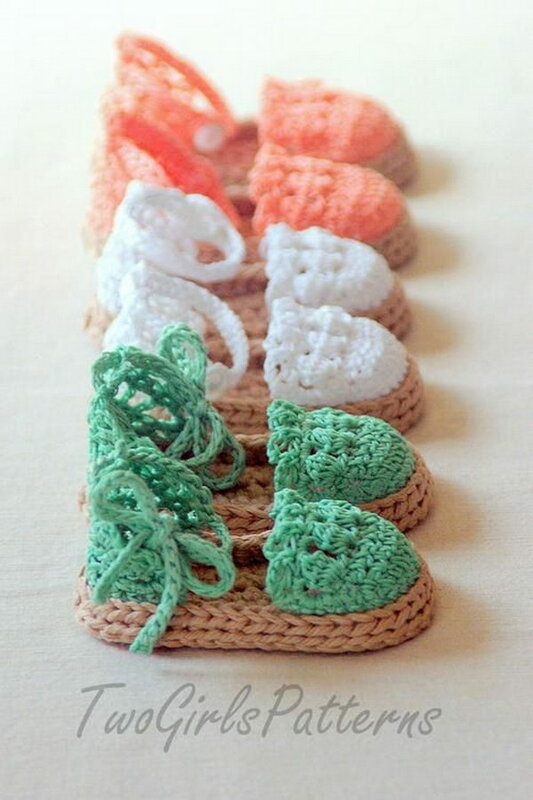 Choices are endless with crochet. 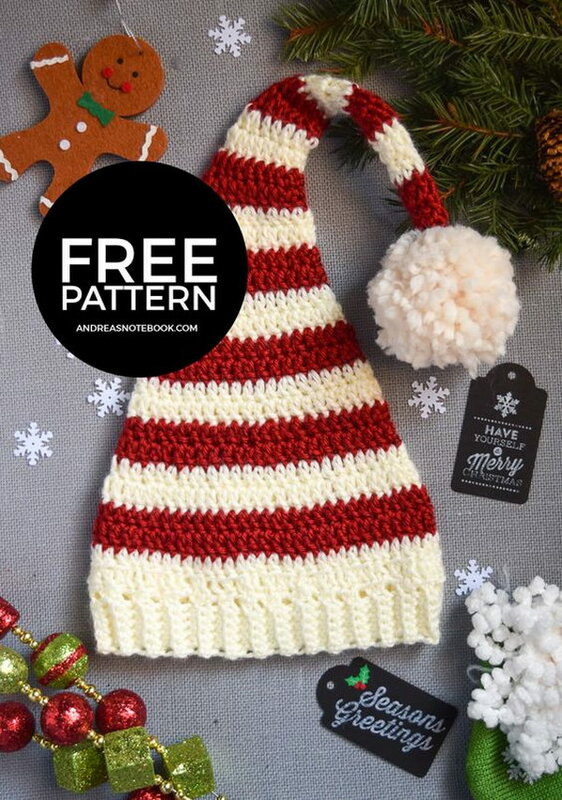 You can do the more traditional heavy-duty threads and closed-in knitting patterns to craft beautiful, handmade winter pieces, but you can also as easily create a fun, rainbow effect garment or add an unexpected flourish to a simple headband by switching the knitting pattern and stitches you’re using up to that point. 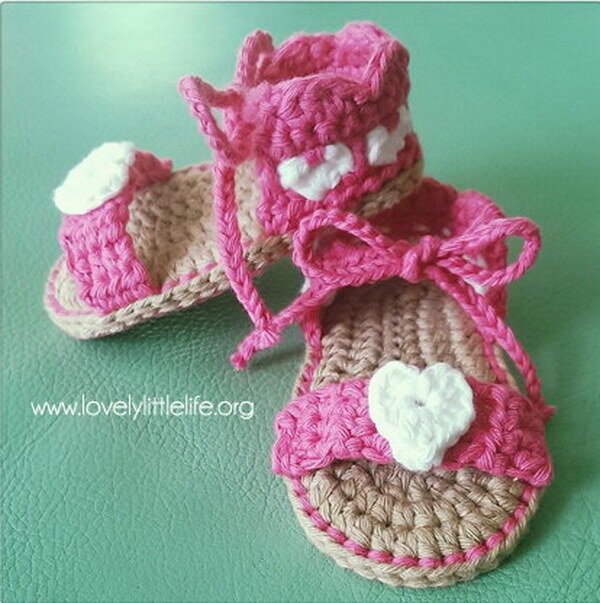 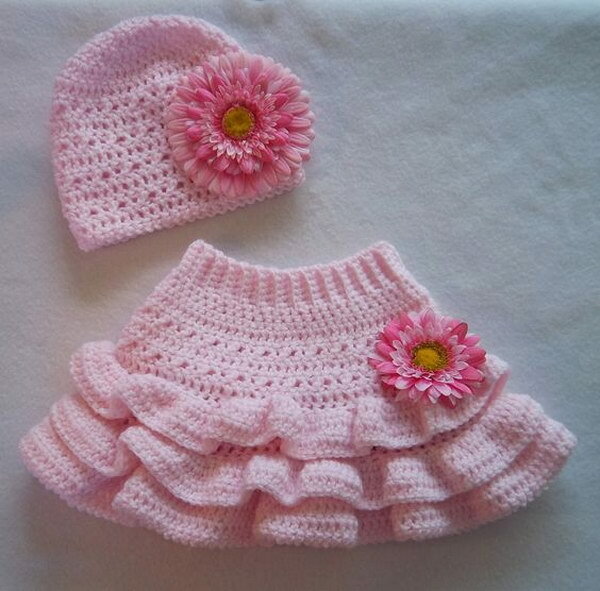 Fun garments and designs can also be easily crafted in crochet. 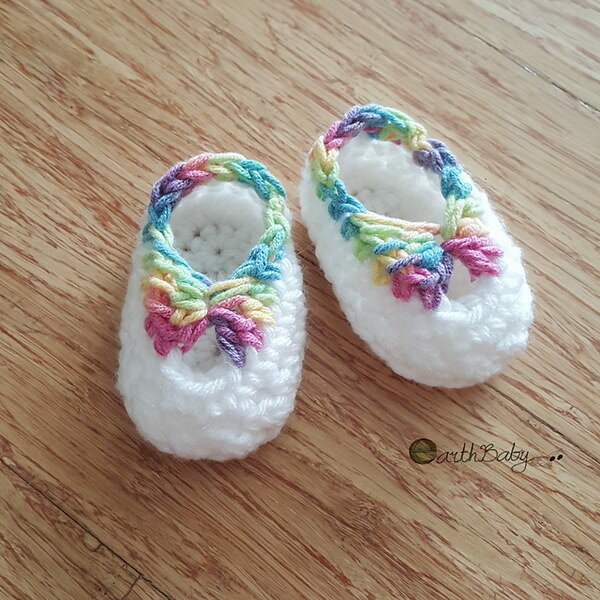 Little crochet booties and fuzzy socks are not only incredibly cute, but they also serve a practical purpose, as they protect the baby’s feet from the cold and surrounding environment. 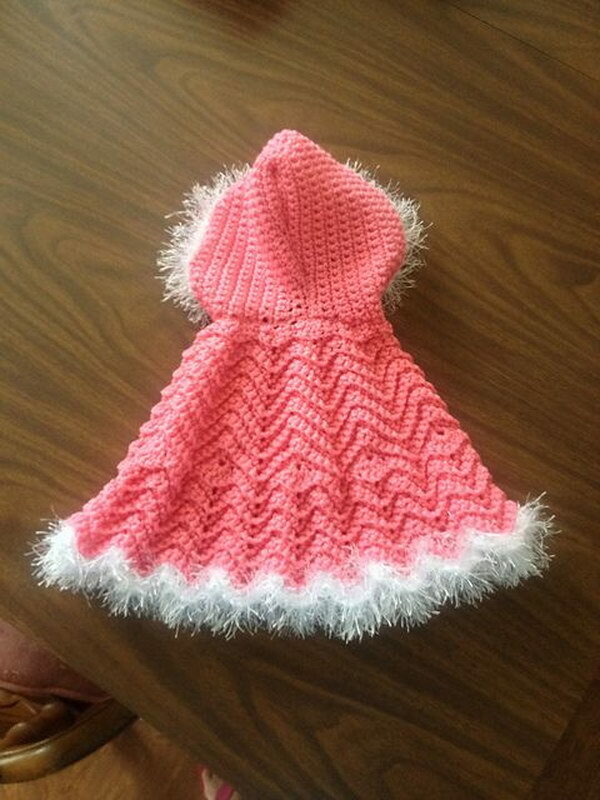 The same thing goes for little capes, and hoods, which look quite charming and impressive but aren’t nearly as hard to craft as you might think. 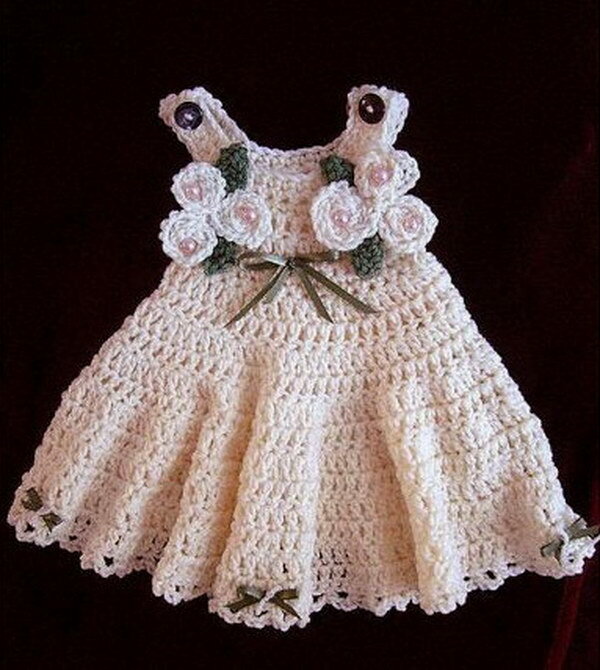 Crochet is also quite beautiful for the holidays. 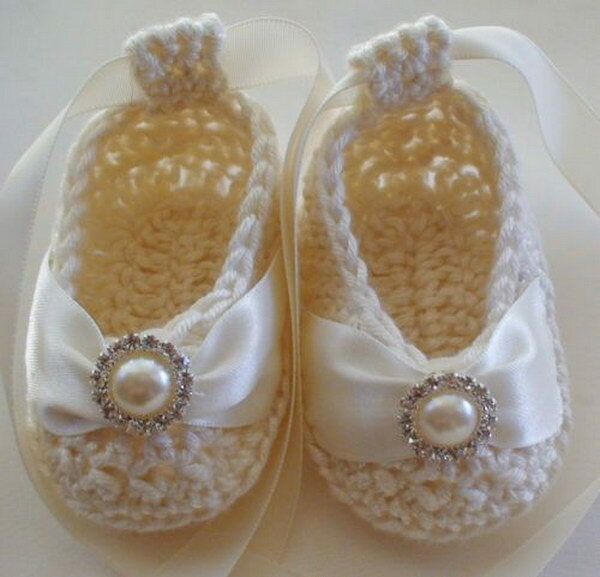 You can easily create a pair of ballet slippers to finish a ballerina costume for Halloween, or craft an elf beanie with your needles and thread for the Christmas season. 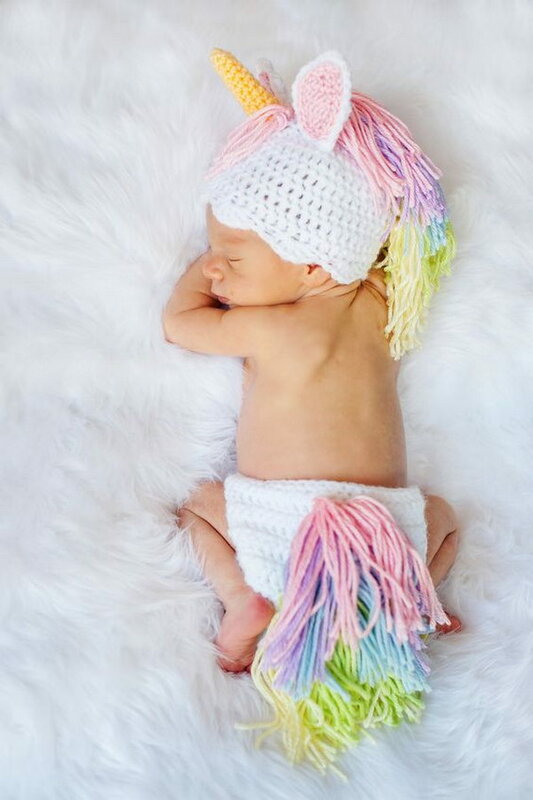 And the fun doesn’t even end with babies themselves. 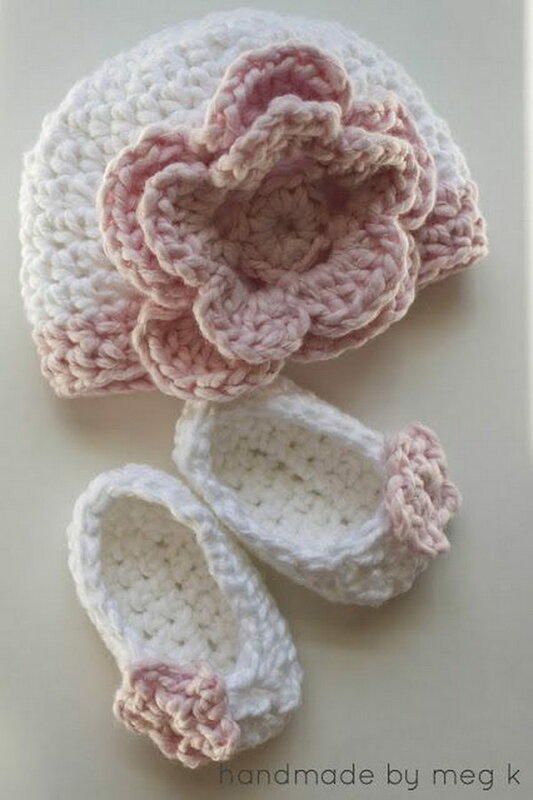 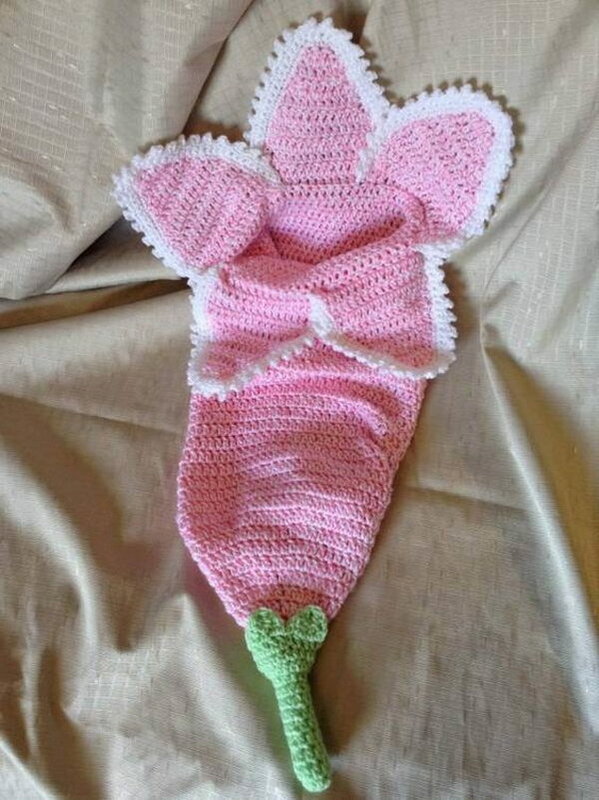 Baby accessories like diaper bags, blankets and toiletry bags can also be easily crafted using crochet needles and patterns, and they are a treat not only for the baby, but also for their momma. 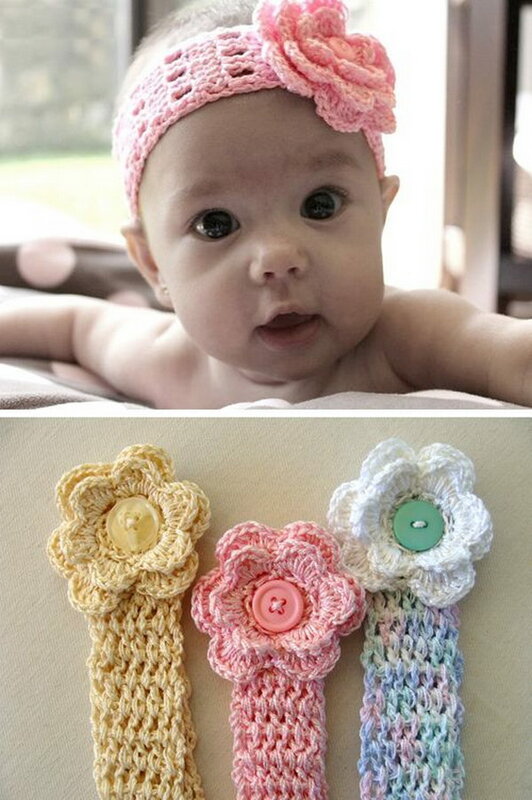 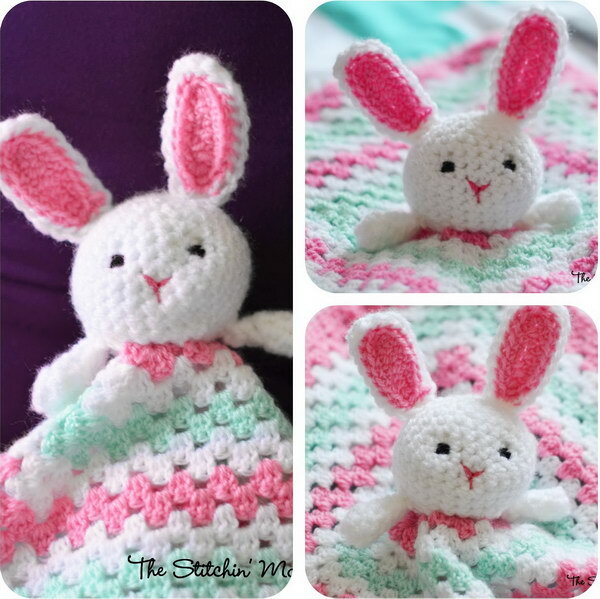 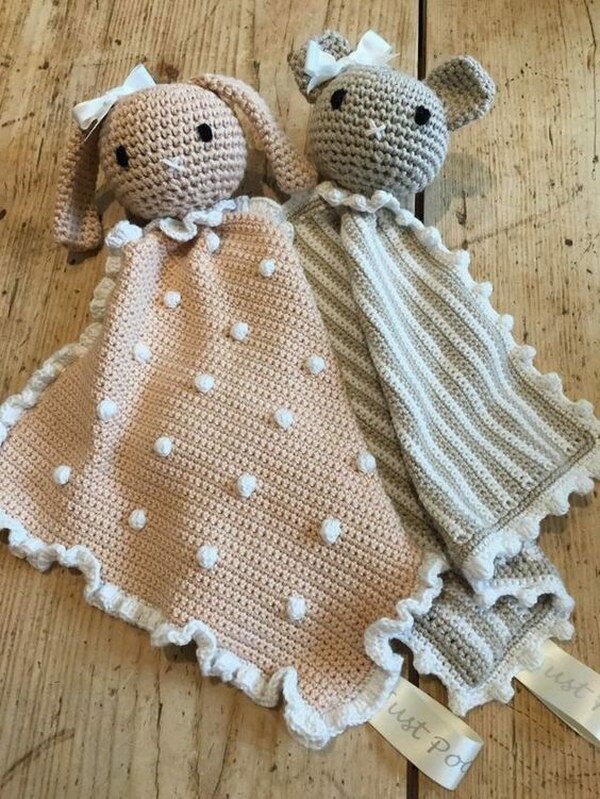 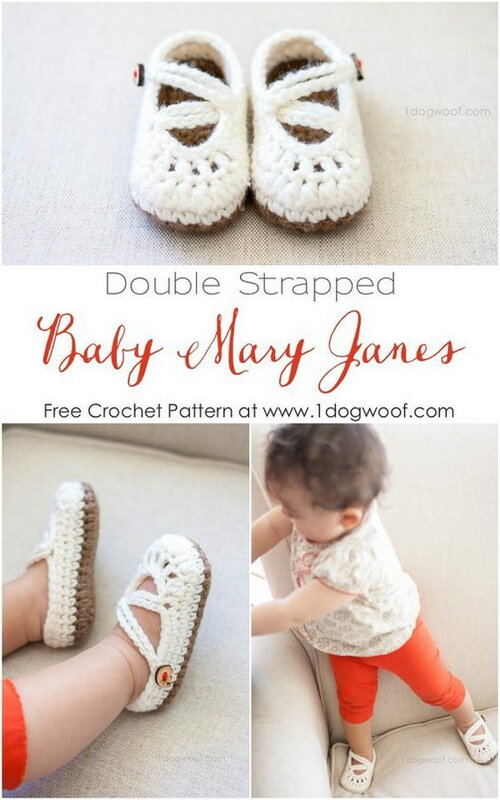 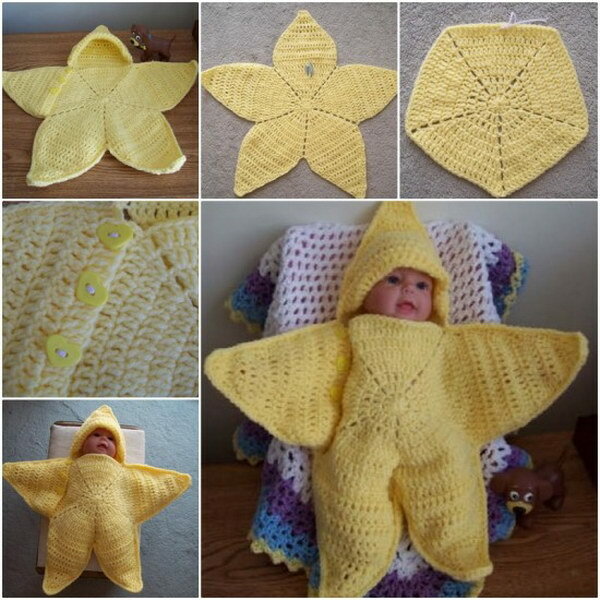 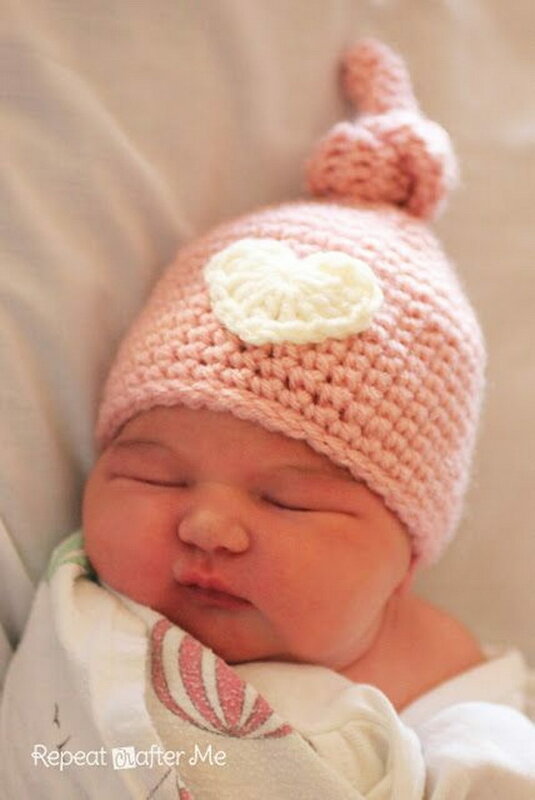 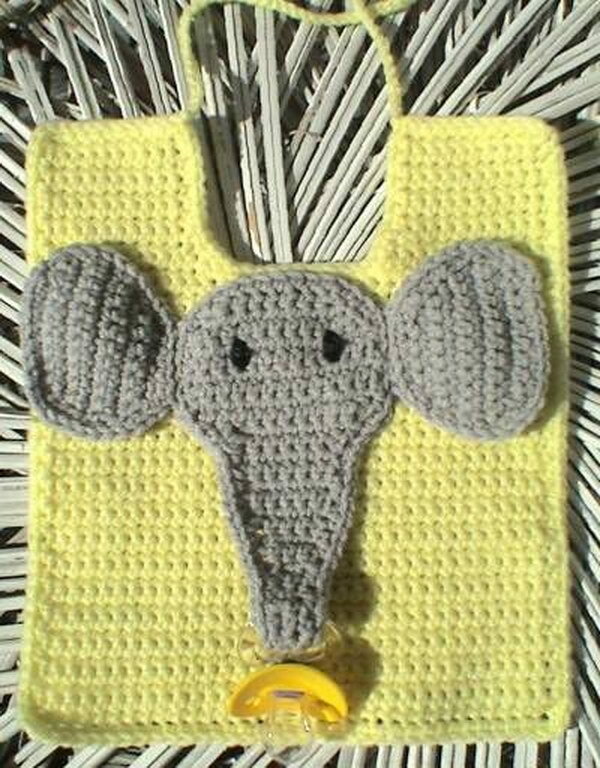 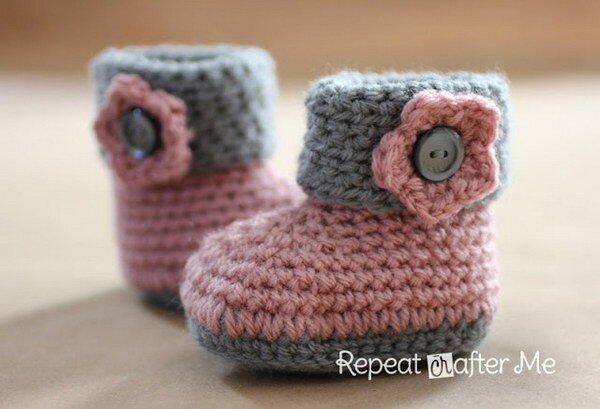 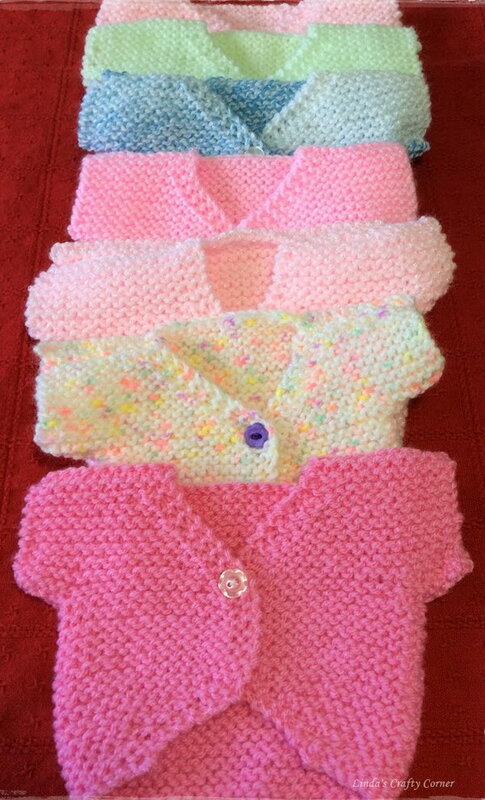 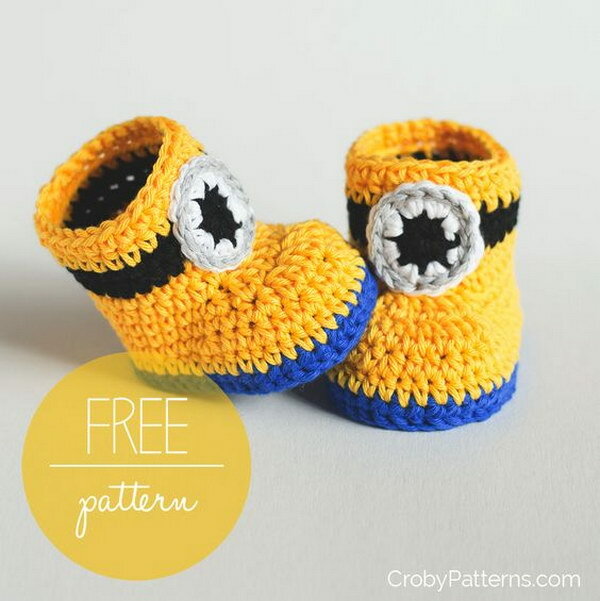 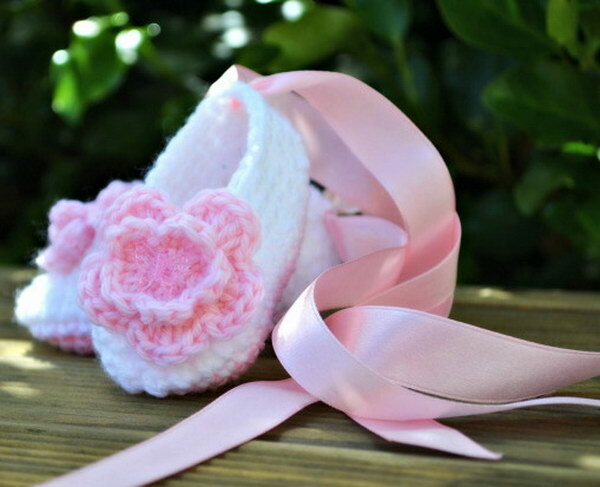 Are you getting excited about the idea of making cute crochet baby gifts and pieces yet? 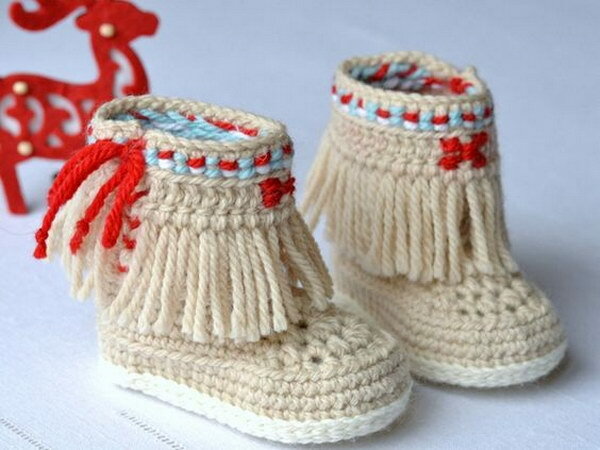 Then continue on to see some good examples of all these amazing things we’ve been talking about so far, and then go on, get your needles and let creativity flow. 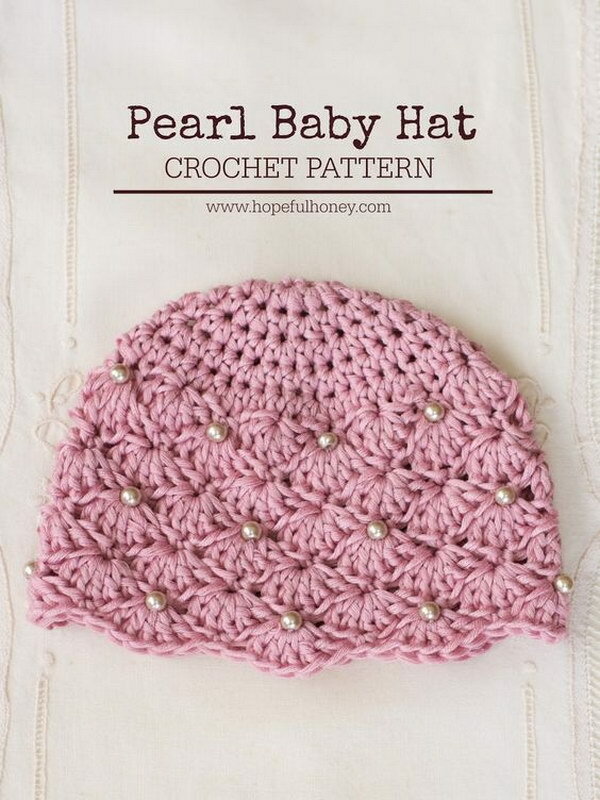 The patterns are absolutely delightful and I cannot wait to start! 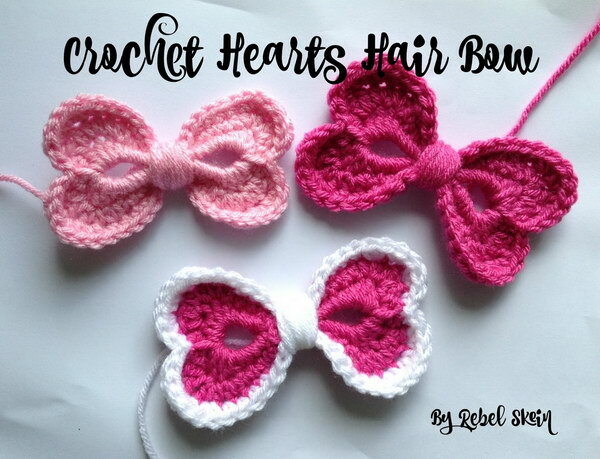 I am looking for easy & Free patterns to crochet or knit. 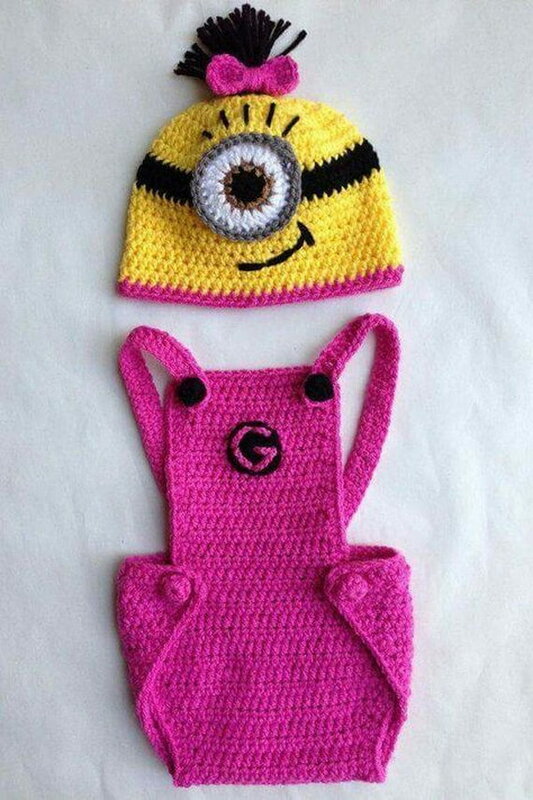 Hats and dresses and pants and tops. 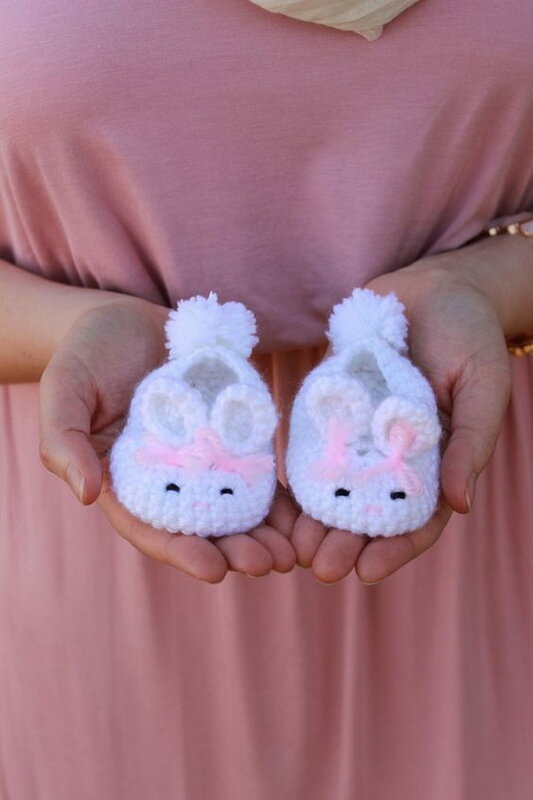 Want to make my sister’s soon to be first granchild, and she is a little girl. 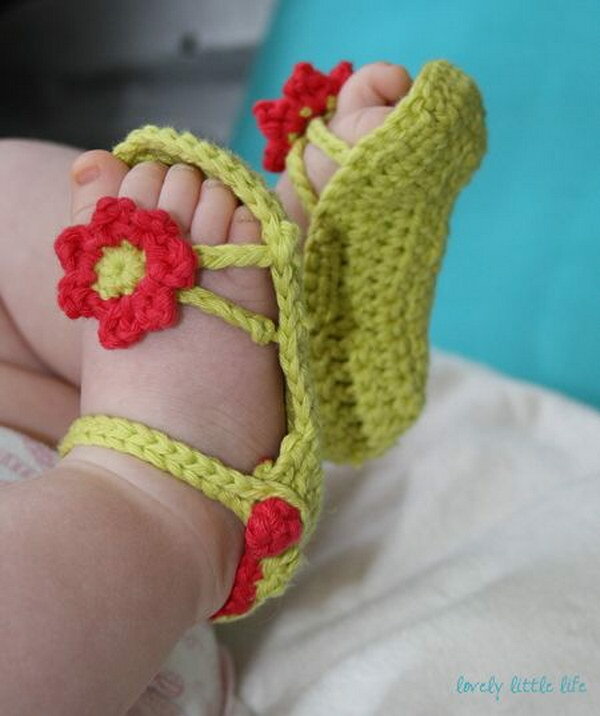 If someone could help me I would appreicate ti. 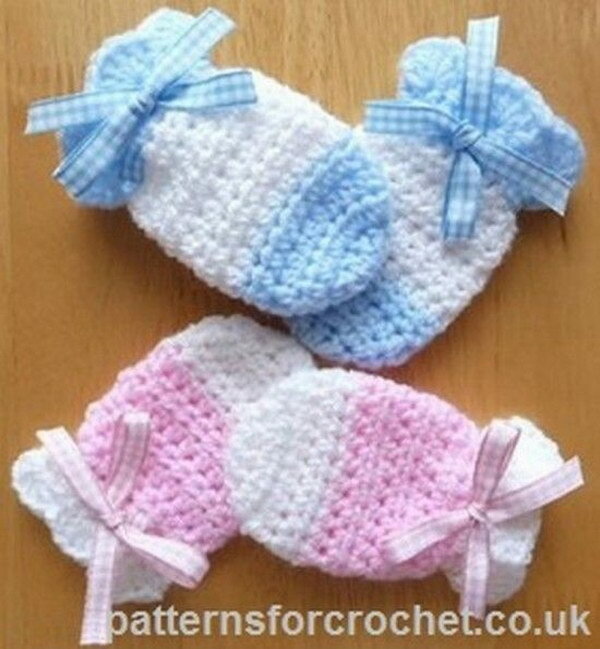 Thank you so very much for the generosity of the authors of these patterns, we are very lucky to be so privileged. 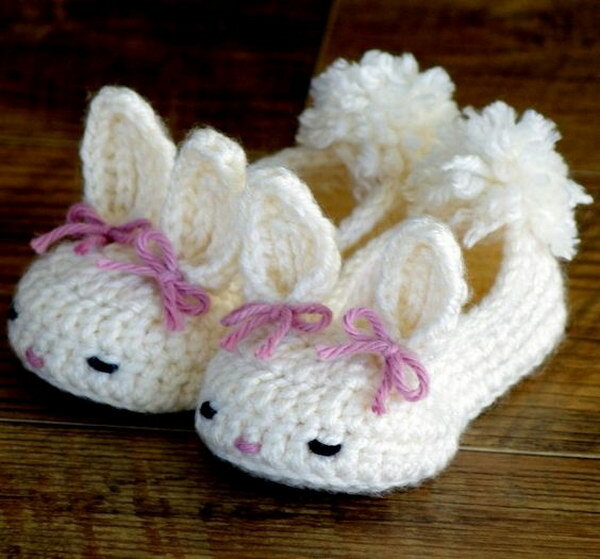 I very much appreciate them. 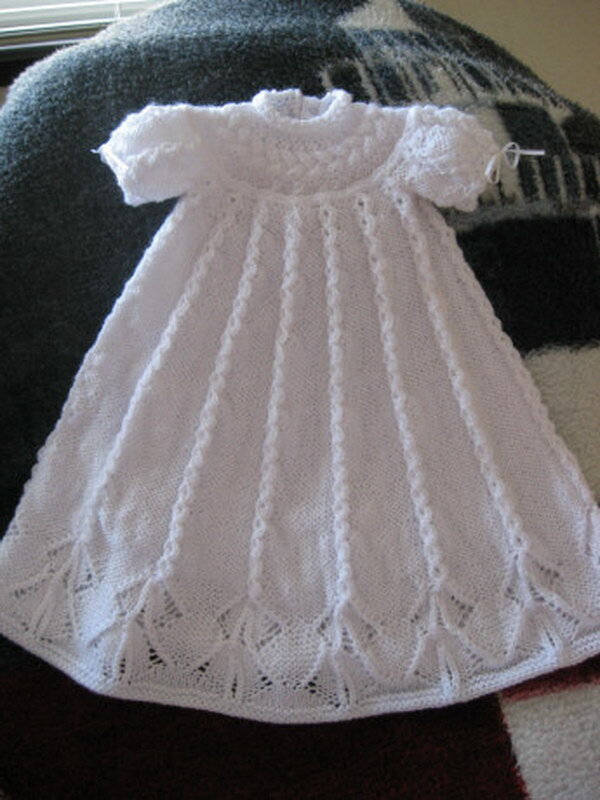 They are lovely patterns and I enjoy making them. 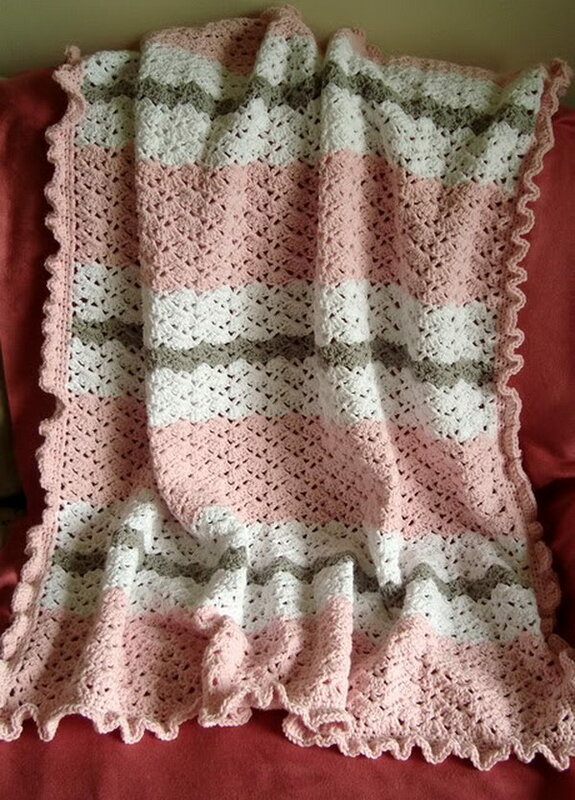 from a 90 year old crocheter. 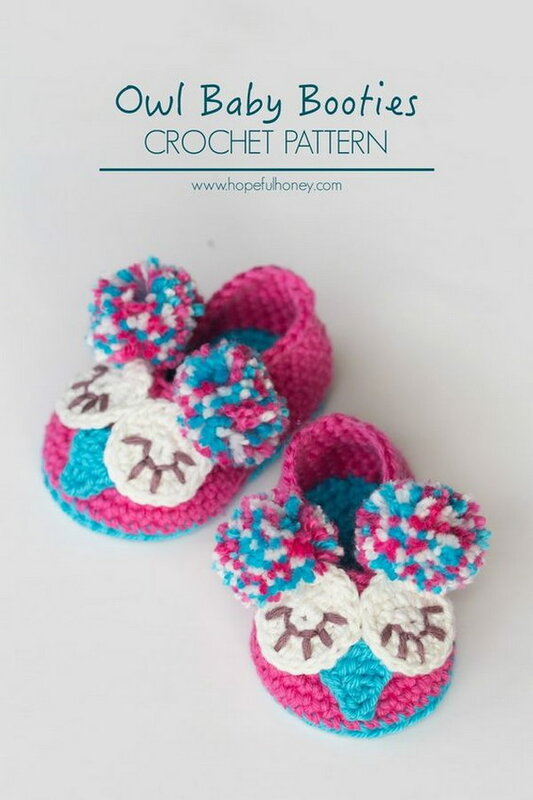 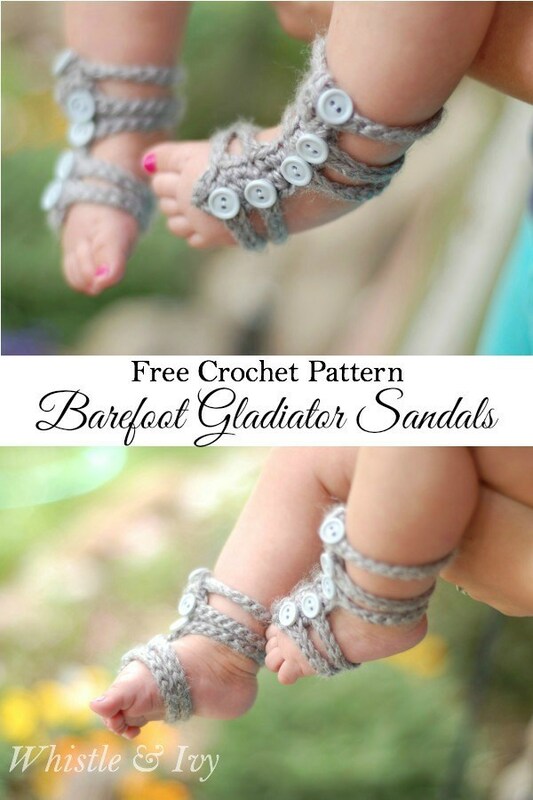 I can’t wait to try some of these adorable patterns. 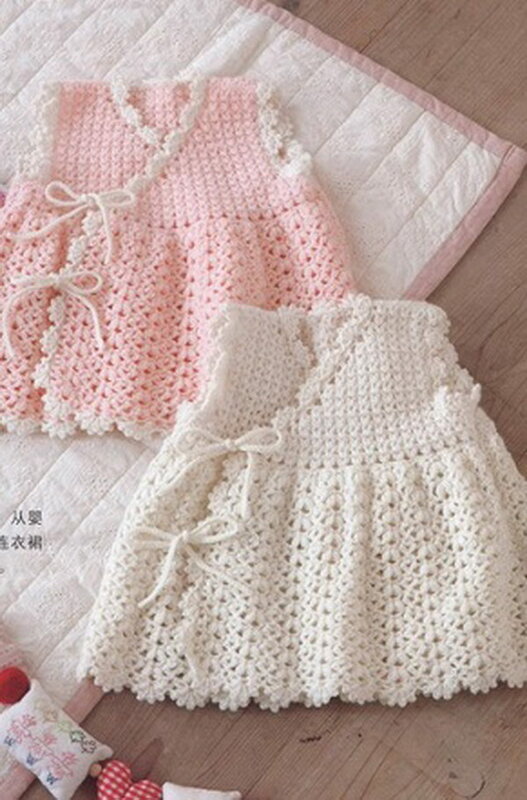 Your baby outfits are all so gorgeous. 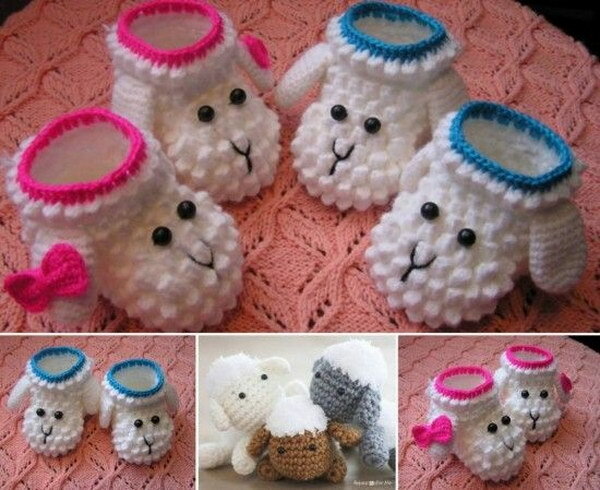 Thank you for sharing them.